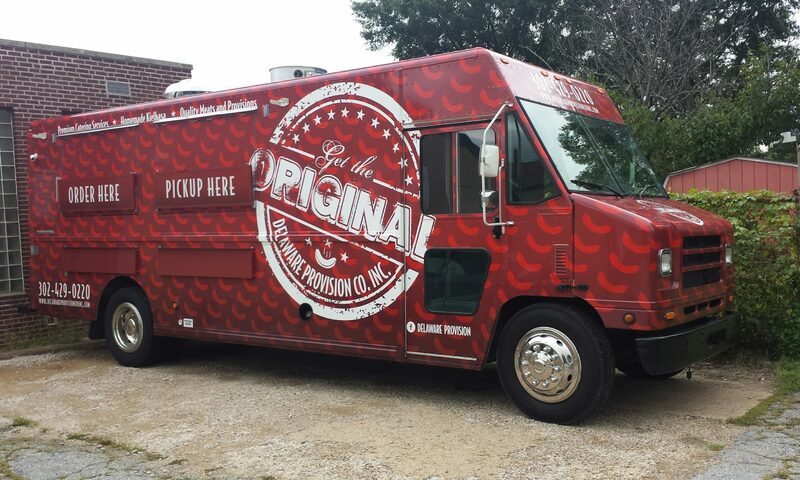 Food Truck - DELAWARE PROVISION COMPANY, INC. 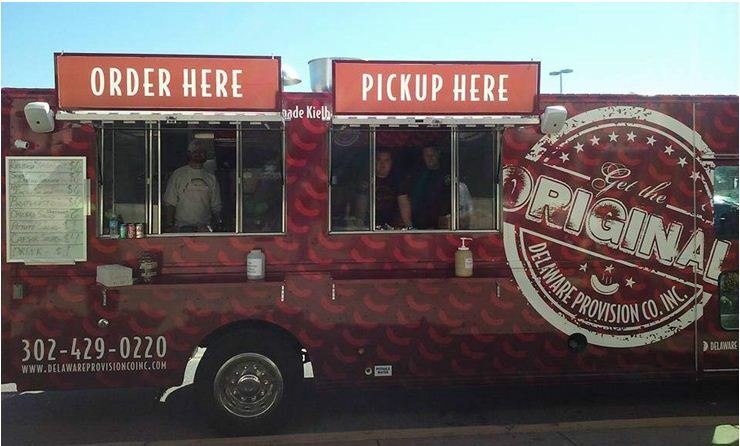 In the summer of 2016, the Delaware Provisions Food Truck filled up its gas tank and hit the streets to provide delicious meals to hungry locals. Selling the company’s iconic kielbasas with sauerkraut, peppers and onions, as well as sweet and hot sausages, briskets, coleslaw and pierogies, the mobile unit has become a welcomed addition to the area. The truck visits carnivals, ball games, special events, venues, construction sites and anywhere else a huddled mass can be found. 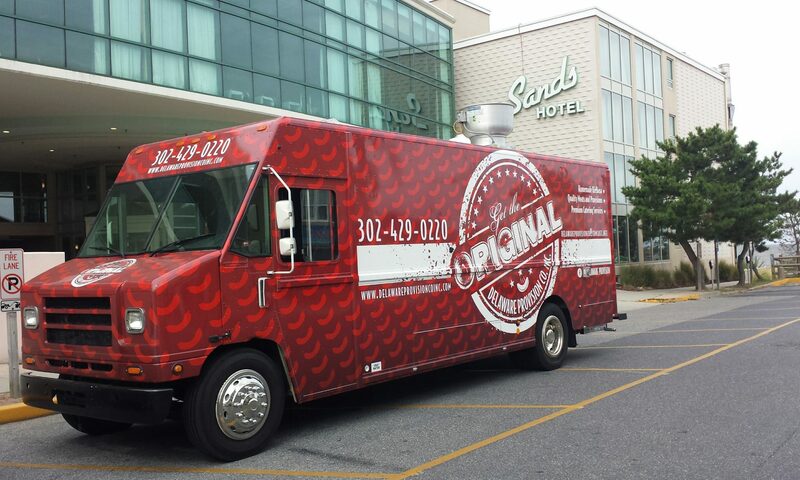 Not only that, but the truck is available for any special occasion, complete with a customized menu of your choosing.